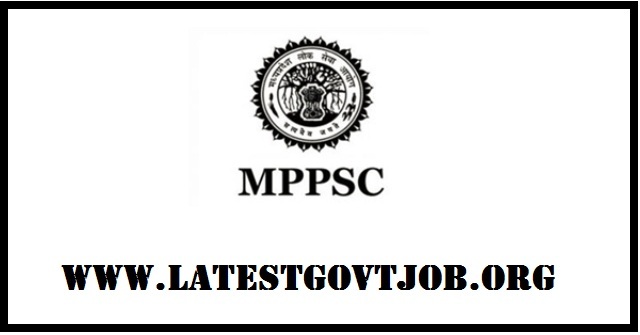 MPPSC Recruitment 2018 for Sports Officer & Librarian 619 Vacancies - mppsc.nic.in : Madhya Pradesh Public Service Commission (MPPSC) has released a notification for the recruitment of 619 Sports Officers and Librarians. Interested candidates may check the vacancy details and apply online from 05-06-2018 to 04-07-2018. For Sports Officer: Candidates should have passed Graduation Degree with Physical Education/Sports Science with at least 55% marks and must have qualified NET/ SLET/ SET from a recognised university. For Librarian: Candidates should have passed Graduation Degree with Library Science/ Information Science/ Documentation Science with at least 55% marks and must have qualified NET/ SLET/ SET from a recognised university. Selection of candidates will be made on the basis of Computer Based Online Examination and PET. General/UR candidates have to pay Rs. 1,000 and SC/ST/OBC (MP Domicile only) candidates have to pay Rs. 500 through online mode using Net-banking/Credit or Debit Card. Registration Fee using Kisok is Rs. 150+GST and Registration Fee by yourself is 100+GST. Interested and eligible candidates may apply online through MPPSC website - http://www.mppsc.nic.in/ - from 05-06-2018 to 04-07-2018.